October is my favorite time of year. It's finally fall, and this month is all about birthday celebrations (for my son and myself), and Halloween festivities. I wanted to share with you my October Instagram favorite looks!!! I love this dress and cute hat. You can read all about it here. I am obsessed with anything with a cold shoulder. It is just so flattering!!! Read more here. 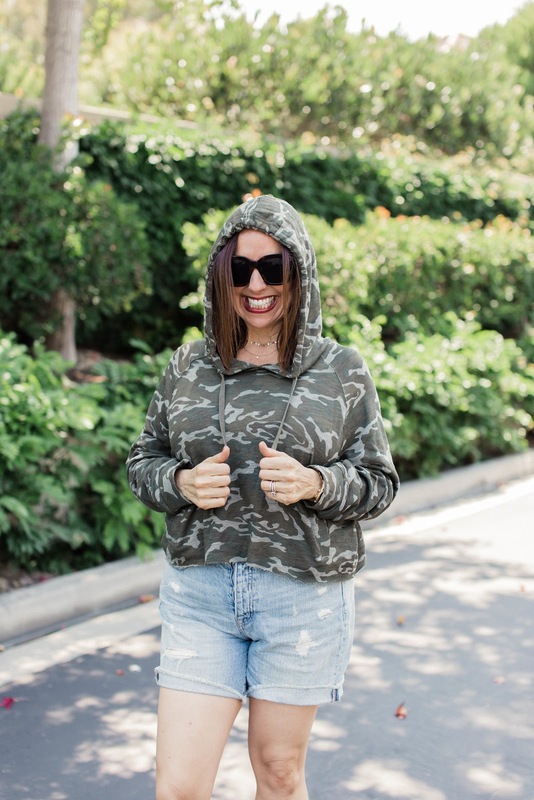 How cute is this camo hoodie!!! Love it and read more here. Everything about polka dots make me happy. Read more here. I think every fashion girl needs a great leopard print top like this one. Read more here. 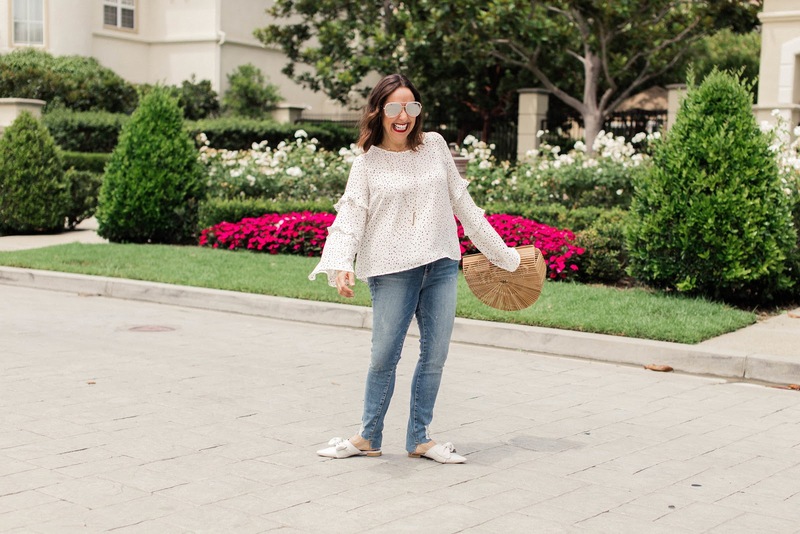 There is only one word that comes to mind when I think of white booties-- OBSESSED!!! Read more here. I love all Aveeno products. You must read about their eczema therapy line here. I hope you had a fabulous October and I cannot believe we are already heading into November. Thanks to Gabi Wells for photos and Happy Reading!!! !